Join us as we renew our Rule of Life, celebrate our Patron Saint, and share a meal between services. An open, safe and productive conversation about race and spirituality. An Adult Christian Education Program for Spring of 2019. "4th Sundays at Community First"
Join a team as we serve dinner and assist with worship at Community First Village. St. Julian's Youth Program, Journey to Adulthood, meets most Sunday evenings beginning with dinner. Help us collect food for food insecure student in Round Rock schools. 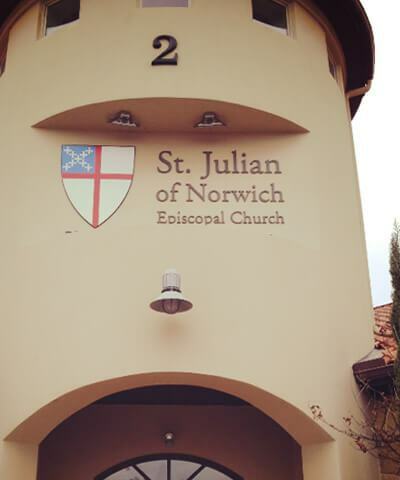 St. Julian of Norwich invites you to grow with us in relationship, love all well, and seek intimacy with Christ. 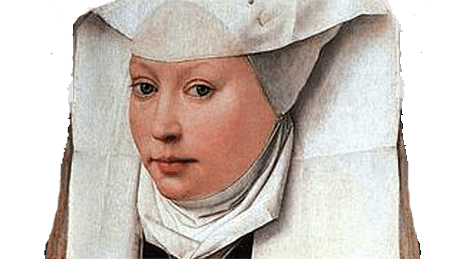 Julian of Norwich, born in the 14th Century in Norwich England, is the Patron Saint of our community. She was known as a wise counselor and holy person in her own day, and she is thought to be the first woman to publish a book in the English language called "Revelations of Divine Love", through which Julian continues to speak to us today.